Hey guys! Today I’d like to tell you about two books I’ve read recently. The first one is called “Dharma in Hell. 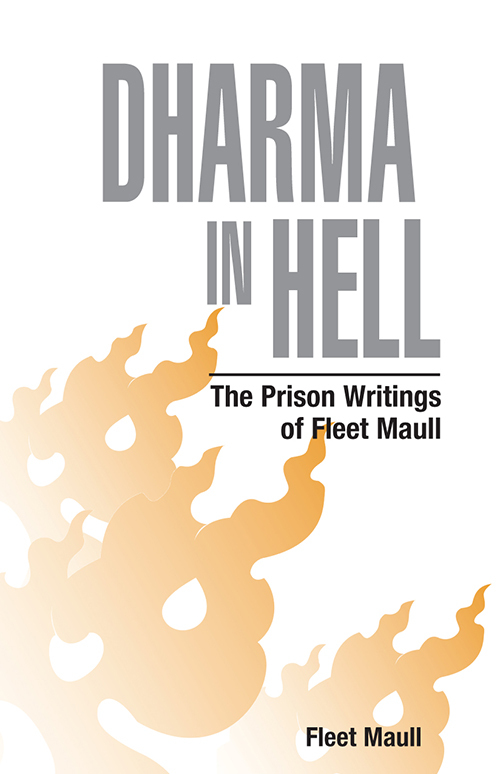 The Prison Writings of Fleet Maull”. The author was a Buddhist practitioner for years before he was sent to jail for drug trafficking. He had an opportunity to avoid the prison and to go into hiding for years. But he and his teacher decided that it is better to accept what’s coming. What this book has given me is basically a profound understanding that my circumstances are pretty good but I still don’t put 100% effort into accomplishing my goals. I know I did not have to read a book to know about it. But reading about a person who manages grow spiritually in such harsh surroundings shines upon my own imperfections. And it is incredibly inspiring at the same time. 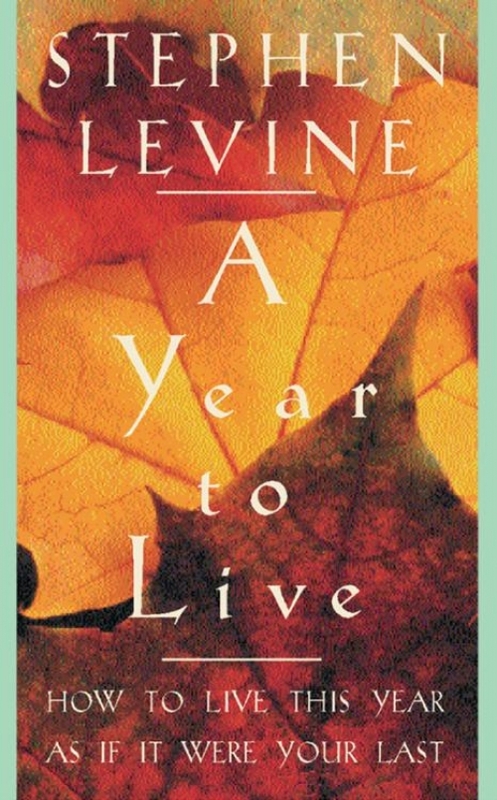 The second book is called “A Year to Live: How to Live This Year as If It Were Your Last”. Stephen Levin has been working with dying people for years and he has noticed that many of them transform tremendously when they find out they don’t have much time left. This book is based on his personal experiment: he was living a year as it was his last one. The book contains many techniques that help you get to know yourself better, forgive the ones who have hurt you and thank the ones who helped you during your life. This is a very practical guide that can ease tensions in your mind and in your heart. The name of the book my seam a bit scary but it is really worth reading and using the tips it teaches readers. I really hope I’ve interested at least one person in checking out these books :) Here are the amazon links – “Dharma in Hell” and “A Year to Live”. I know I have some Russian-speaking readers as well so here are the links to the Russian translations made by a very talented group of people – Дхарма в Аду and Год Жизни. Enjoy!